Lin made a comment recently about a group from the 90’s that should not have broken up. Which inspired me to devote this Flashback Friday post to that subject of 90’s groups that broke up way too soon. Here are two groups/ duos from the 90’s that seemed like the best was yet to come from them when they broke up. After touring to promote that album group member Monica “Mimi” Doby left the group. She first said that is was because of health reasons but later admitted that it was because of friction within the group. After that Brownstone added another member and then another and tried a comeback in 1997 which was unsuccessful. Zhané – A great duo from the 90’s that imploded way too soon was Zhané. The duo consisted of Jean Norris and Renee Neufvill. They released their debut album, “Pronounced Jah-Nay” in 1994. The album went platinum spawning three hits, “Hey Mr. DJ” and “Sending My Love” and “Groove Thang“. The duo released their second and final album, “Saturday Night“, in 1997. That album failed to even reach Gold status. After the release of that album Neufvill and Norris broke up. What group or groups from the 90’s do you think broke up too soon? The group formed in New York in 1993, when Amel Larrieux met Bryce Wilson while she was working at Rondor Music as a receptionist. Larrieux had been working at the music publishing company since the age of 18. Wilson was a producer at Rondor. 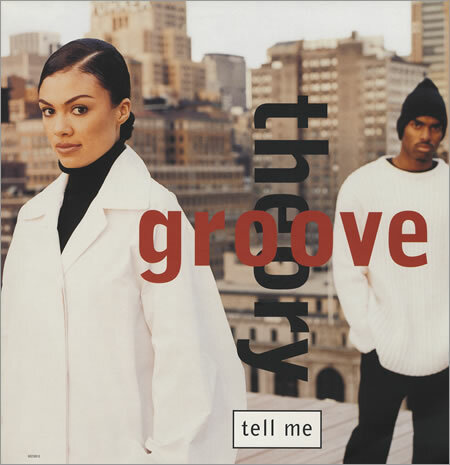 The group signed to record with Epic Records, and in 1995, they released their self-titled debut album Groove Theory. The album featured the single, “Tell Me”, which reached number five on the Billboard Hot 100 and number three on the Hot R&B/Hip-Hop Songs. “Tell Me” peaked at #31 in the UK Singles Chart in November 1995. 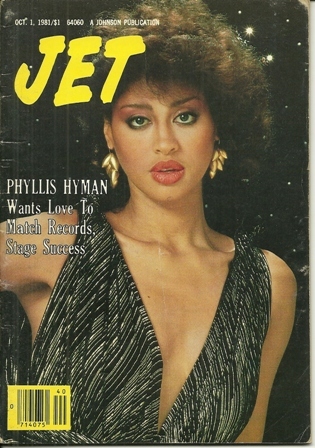 Other charted singles from the album included “Baby Luv” and “Keep Trying”, which reached numbers 18 and 36 on the R&B chart, respectively. The album also went on to be certified gold. Larrieux left Groove Theory in 1999 to pursue a solo career, and was replaced by Makeda Davis. The group signed with Columbia Records and recorded a new album, ‘The Answer’, which was expected for release in 2001. Displeased with Columbia’s track record at the time with urban projects, Wilson asked for a release from the label, causing the album to remain unreleased. A single entitled “4 Shure” was released from the album to minor chart performance. Larrieux began her solo career forming her own independent record label, Blisslife, to distribute her music. Wilson appeared in the films Beauty Shop, Trois and Hair Show, and produced music for Beyoncé, Amerie and Mary J. Blige. It was rumored that Amel and Bryce were in the studio recording together in 2010 but, so far no new music has been released by Groove Theory.